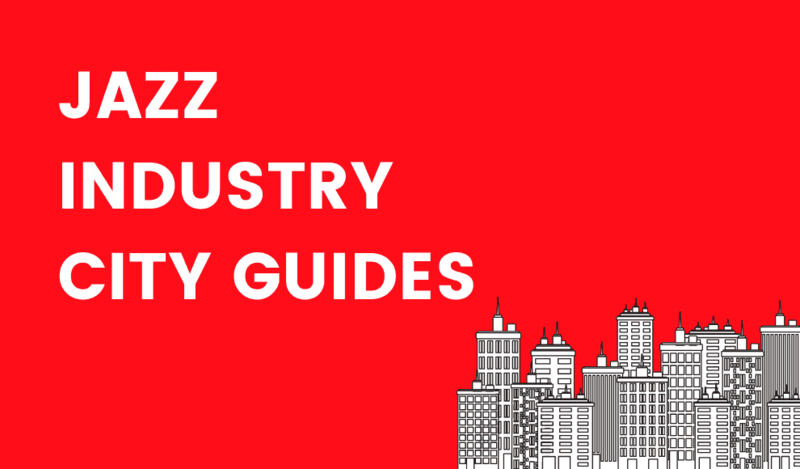 The guides, custom-made templates & checklists available around the Jazzfuel site are designed to help you with different aspects of your career. You can find them all on this page along with links for free download or to learn more. 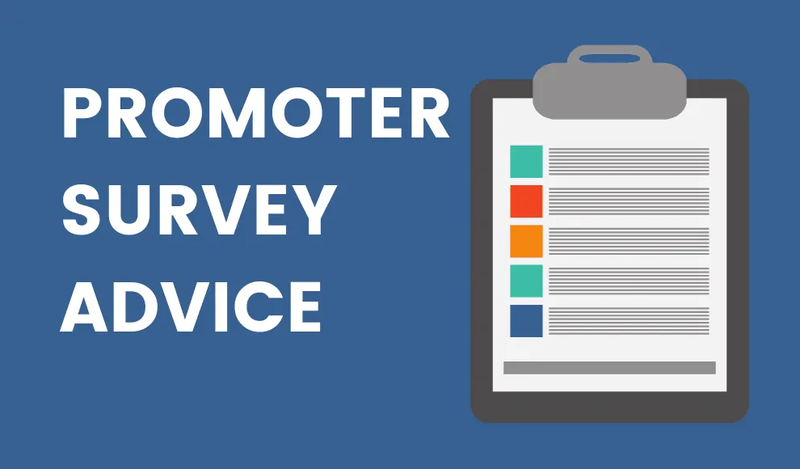 This free template gives you a clear & easy way to present your content to promoters who book you, so they can do their best to promote your show to their audience. 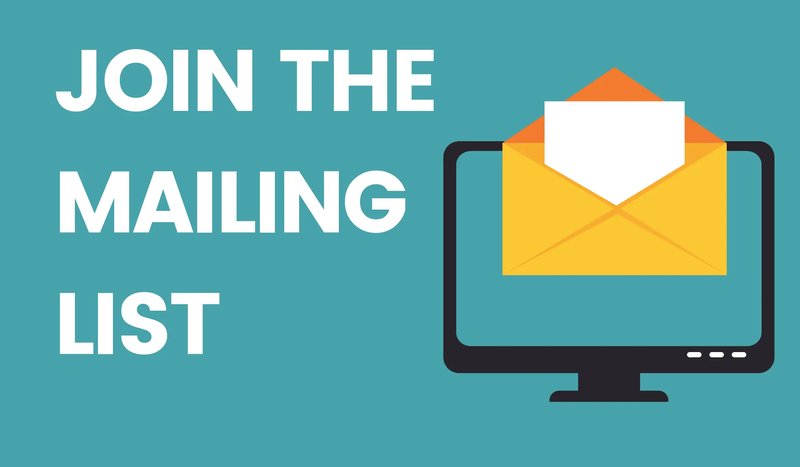 Join almost 3,000 jazz musicians around the world on the free Jazzfuel mailing list. I’ll let you know when new articles are online and also send you extra ideas and offers not available on the website. Building or updating your website? 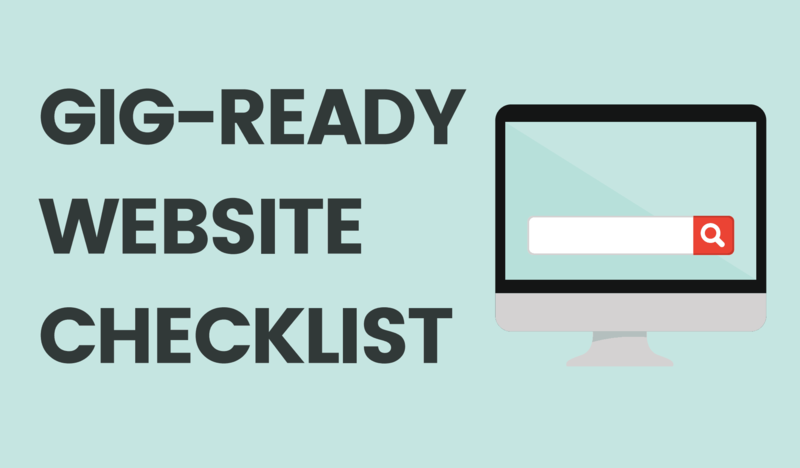 Here’s a short checklist of what to include – and what to avoid! 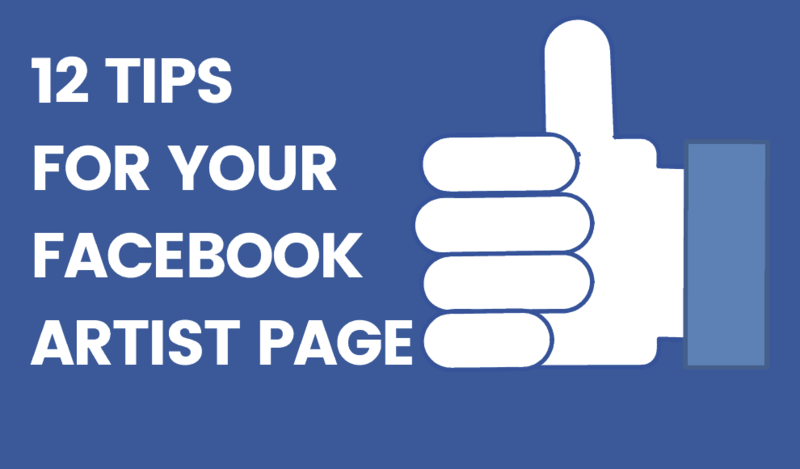 12 quick tips to make sure your Facebook Artist Page is reaching as many jazz fans – and promoters – as possible. 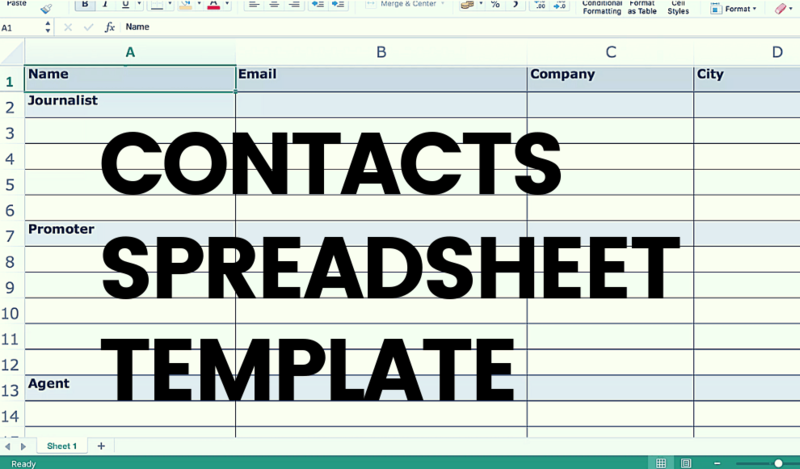 A spreadsheet to help you keep track of the journalists, promoters and other ‘industry’ people that you want to keep in touch with. 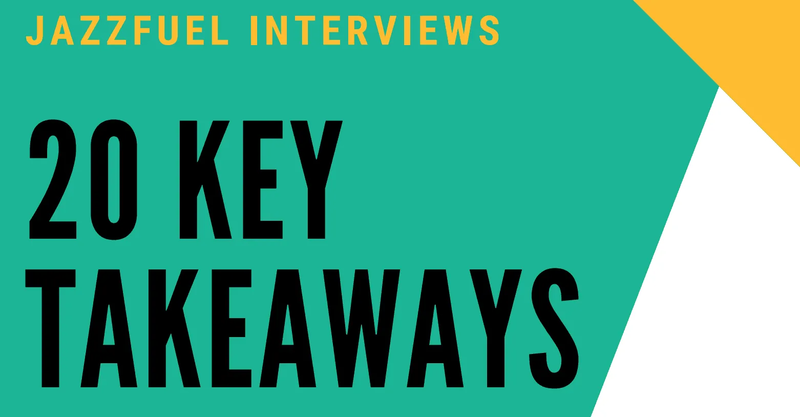 20 key takeaways from 2+ years of Jazzfuel interviews – all in one short PDF guide. 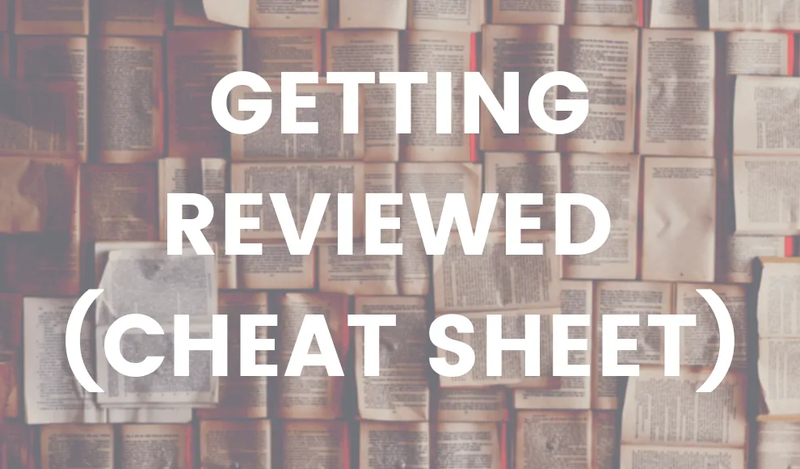 Your handy cheat-sheet to getting reviewed by a jazz journalist – by music writer Matthew Wright. Festival & club promoters around the world give their best piece of advice on how to get more jazz gigs. 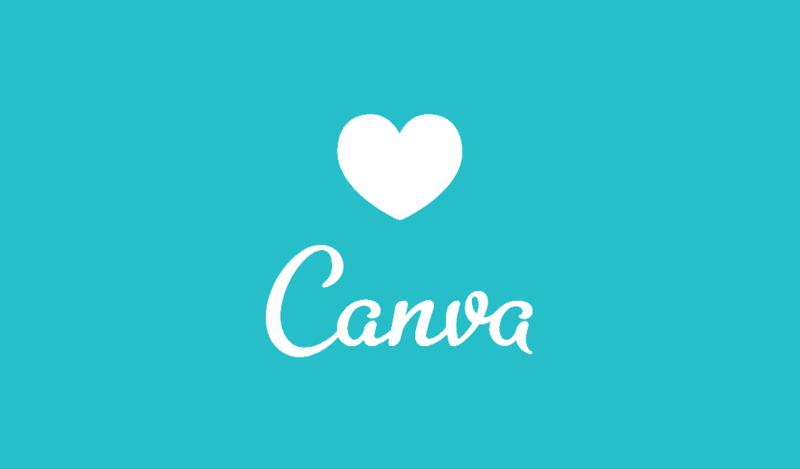 CANVA: Bad news for graphic designers, great news for you! Design super professional online promo materials for free. Facebook cover images, Twitter headers, flyers, posters…Canva has templates and a simple drag-and-drop functionality. 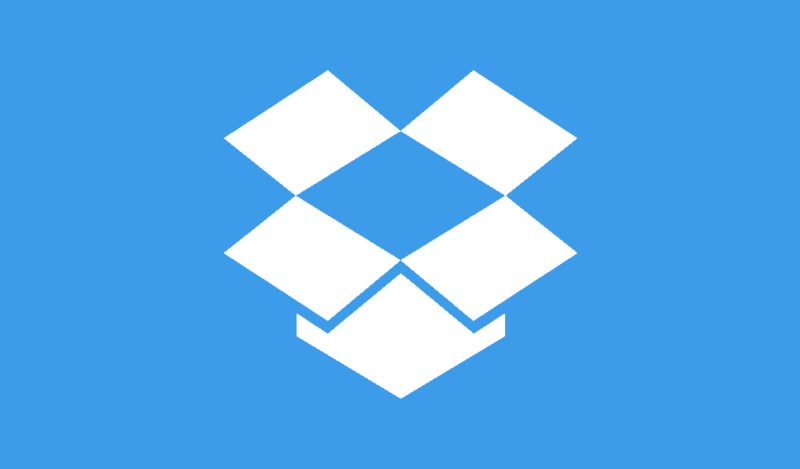 Access & share all your important documents from wherever you are. This means you can respond to requests from promoters or journalists for riders, photos or bios within minutes or hours, rather than days. You can also set up shared folders with your team/musicians.